Welcome to Lyons Road Family Chiropractic - your local Canada Bay Chiropractor. We understand that the health of you and your family is so important. That's why we have developed an excellent system that provides cost effective care to address your health complaints. Chiropractors commonly help with musculoskeletal injuries and problems including back pain, sciatica, scoliosis, headaches and migraines. If you're looking for a chiropractor close to Canada Bay, the team at Lyons Road Family Chiropractic are looking forward to hearing from you. 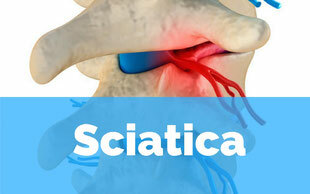 Let's work together to address your back pain concern. 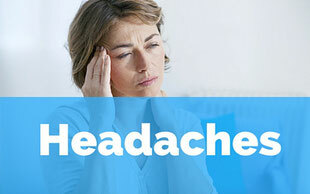 Learn how headache pain can be treated. Do you experience neck pain? A chiropractic checkup may help you understand the cause of your neck pain. We are conveniently located within the Canada Bay Local Government Area and adjacent to Canada Bay suburb. Continue on Lyons Road West to Lyons Road. We welcome all new patients to Lyons Road Family Chiropractic. 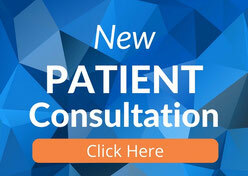 We invite you to book your first consultation and checkup today. You'll receive a comprehensive chiropractic exam and assessment, diagnostic imaging (if required) and a full report and diagnosis. Let's work together to address your health concern.